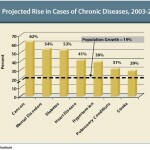 Chronic diseases are the leading cause of death and disability in the United States--accounting for 70% of all deaths. Silver BookChronic diseases are the leading cause of death and disability in the United States–accounting for 70% of all deaths. 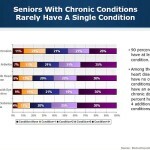 Chronic diseases are the leading cause of death and disability in the United States–accounting for 70% of all deaths.